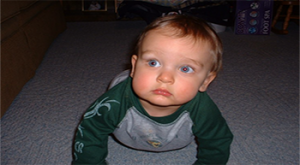 Advance Wellness & Education Center, located in Sarver, PA, will provide the best up to date and evidenced based therapy and education to all children in Butler and Armstrong Counties. We will empower children and their families to find solutions and achieve their goals and dreams. We offer Early Intervention services in the family home, outpatient therapy in our fun energetic clinic, plus tutoring and wellness classes to support learning, social skills and movement. Advance Wellness & Education Center, LLC therapists and teachers are licensed and/or certified by the state and professional organizations. Our staff practices an evidence based approach and will be able to address all your questions and concerns in a caring and professional manner. Your family and your child’s needs are top priority when you choose Advance Wellness & Education Center, LLC. WE ARE HERE TO EMPOWER YOU AND YOUR CHILD TO FIND SOLUTIONS! Early Intervention is a family-centered approach to educate families on how to use their normal, typical routines to enhance their child’s abilities. 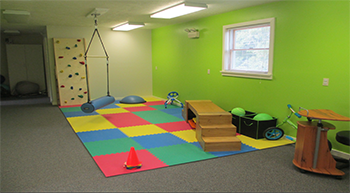 The AWE Center can provide Physical Therapy, Occupational Therapy and Speech/Language Pathology to children in our fun, welcoming outpatient clinic. 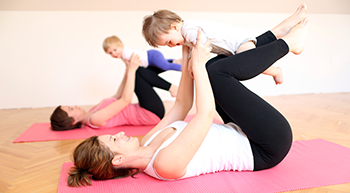 The AWE Center offers movement classes for your toddlers and preschoolers and exercise and fitness classes for your school aged children. Our staff provides tutoring services for all ages. Tutoring specific to Dyslexia using Wilson program.